For such a long time I felt this overwhelming, powerful, uncontrollable anger towards my abuser and really, the entirety of the abuse, for so many reasons that it felt like I was drowning in it. I was angry that someone could be capable of doing what he had. I was angry at myself for not fighting back each and every time. I was angry that I was lying to my Mum, that I wasn’t in control, that he wasn’t being punished for doing something wrong, and that I couldn’t think of an instance where I’d deserved all of this. Like a lot of things around the abuse, I feel as though there aren’t enough words in the world to allow someone the ability to comprehend just how powerful this anger was. So, to put it into – perhaps – an easier emotion to understand; it’s like when you’re so happy that you smile at everyone you see. Or when you’re so proud of an achievement that you want to tell the world about it…? It’s almost as though when any emotion is overwhelming, you have to share it. So why should something like anger be any different? I felt as though it was spilling over and out of my head; landing on other people. But really, it was me. I was putting my anger on others; I felt like I had to because at the time, it was the only way I thought I could cope with it all. 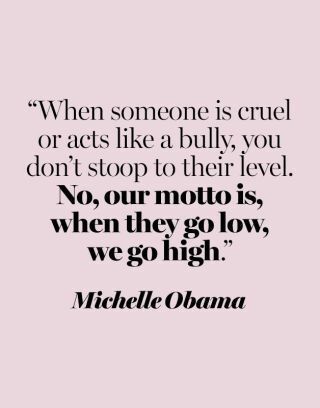 The ironic thing was, one of the things I was angry at was that I felt all alone in my experience of the abuse and all alone in coping with this anger but from the way I coped in taking it all out on others, I ended up actually pushing others away, instead. Initially, I took my anger out on my teachers at High School and was insolent with such a bad attitude that I was regularly in trouble. I was furious that they didn’t realize what was happening to me; that they had missed all of the warning signs. When the abuse ‘ended’ and High School was over, my anger became aimed mostly at myself. And that’s when the majority of the self-harm really began; because there are some emotions that a lot of people would struggle to life with; and anger towards yourself is just one of those tricky ones! I always said that if I were to self-harm whilst in a daze I wouldn’t lose as much blood as I did if I self-harmed whilst feeling all that anger and self-blame. 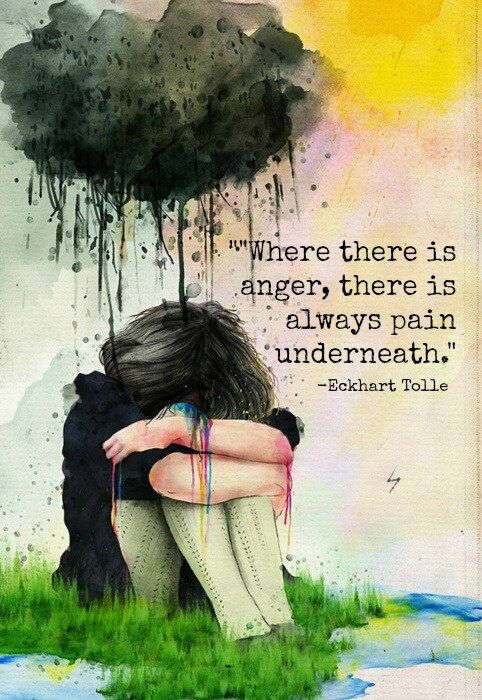 Then, being diagnosed with Borderline Personality Disorder, I learnt that this type of anger was one of the diagnostic criteria (I don’t want to call it a symptom). Whilst half of me was reassured that perhaps this anger was somehow ‘normal’ or ‘expected’; the other half of me was confused. Wasn’t this anger natural for someone who’d gone through what I had? But if BPD meant that something was wrong with you then that meant the anger was wrong. 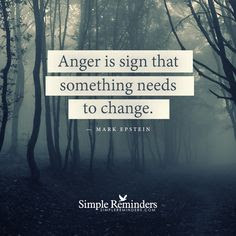 It meant that the anger shouldn’t be there. But I think that – like a lot of things in mental health – it’s about balance. Finding a balance between the understandable amount of anger and the uncontrollable one that results in unsafe coping mechanisms. I fully believe that you’re more than entitled to be angry when you’ve gone through a trauma or something negative in life but it’s about finding a handle on it and not allowing it to take over your life. I think that the biggest lesson I’ve learnt through my mental health recovery journey was that even using my anger to fuel a passion, that wasn’t the right motivation to be succeeding in life. At the time, if it worked and allowed for positive moments amongst all of the anger-fueled self-harm then maybe it was ok? But these days, I try to do these positive things and take these amazing opportunities for myself. It’s no longer about seeing it as ‘revenge’ to prove to my abuser that I was still succeeding in life regardless of what he’d done to me. It’s also not about making anyone proud. They’re both still there but they’re no longer my ultimate motivators. Now, I just want to be proud of myself and to make a good life for myself.